Magellan cuise 2016 | Wvdleek | Fotki.com, photo and video sharing made easy. 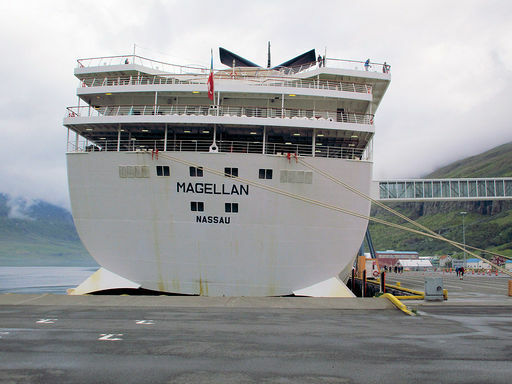 Cruise to Iceland & Northern Isles on mv Magellan from 24 June thry 6 July 2016. Departure from London Tilburyon 24 June; day at sea on 25 June; call at Kirkwall, Orkney Isles on 26 June and another day at sea on 27 June. Calling at Reykjavik, Iceland on 28 and 29 June. 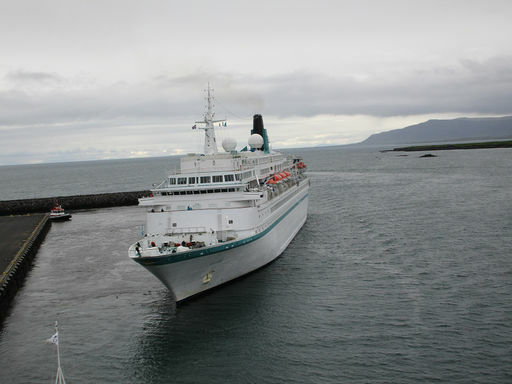 Calling at Isafjörður on 30 June and Akureyri, Iceland on 1 July. 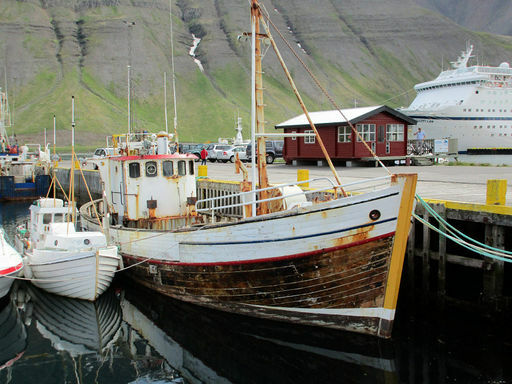 Calling at Seyðisfjörður, Iceland on 2 July. 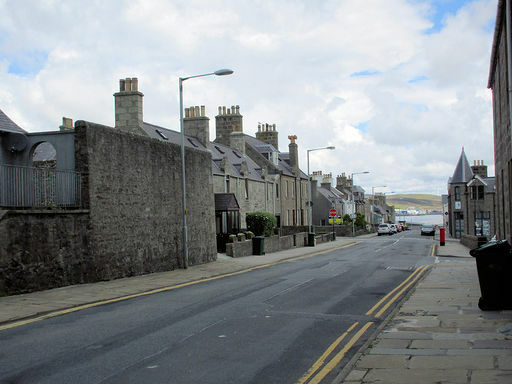 Calls at Kollafjørður (Torshavn), Faroe Islands on 3 July; Lerwick, Sheland Islands on 4 July; day at sea on 5 July and arrival at London Tilbury on 6 July .